Link REIT Roosevelt Plaza in Tongzhou, Beijing for RMB2,560 million (USD368 million). The seven-storey mall, which was officiated in 2014, features retail gross floor area (GFA) of approximately 67,000 square metres, and 576 car park spaces. 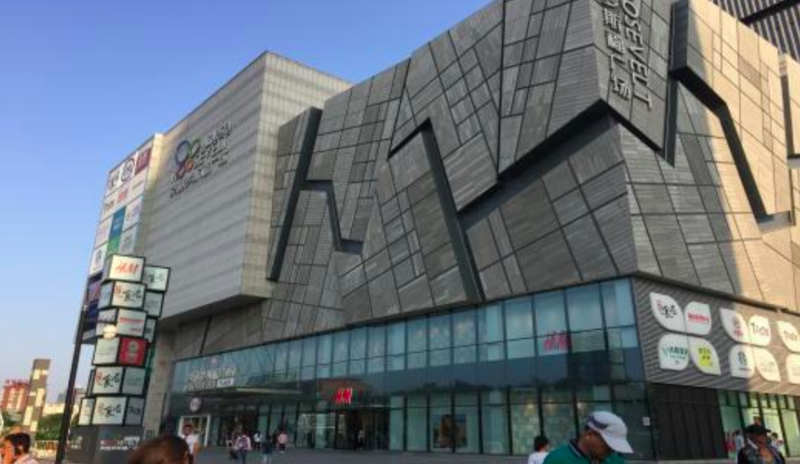 Link REIT has pointed to the mall’s location, which currently serves an estimated population of approximately 1.5 million in Tongzhou, as an attractive proposition.